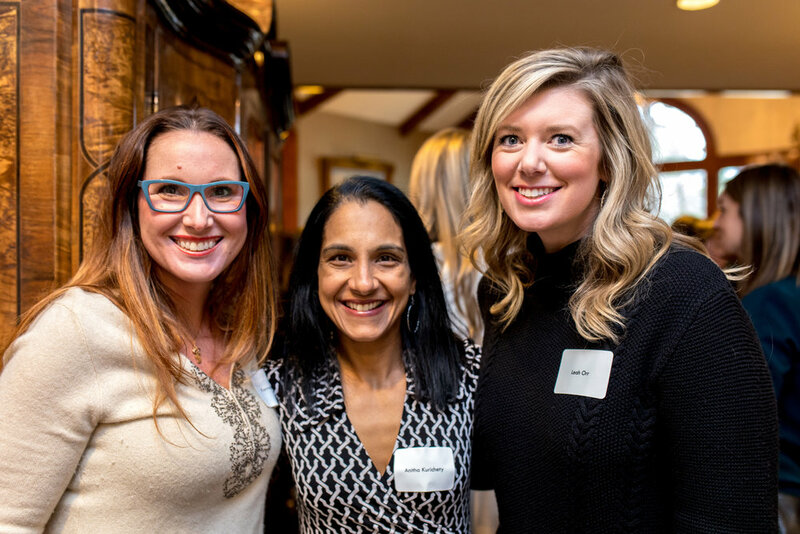 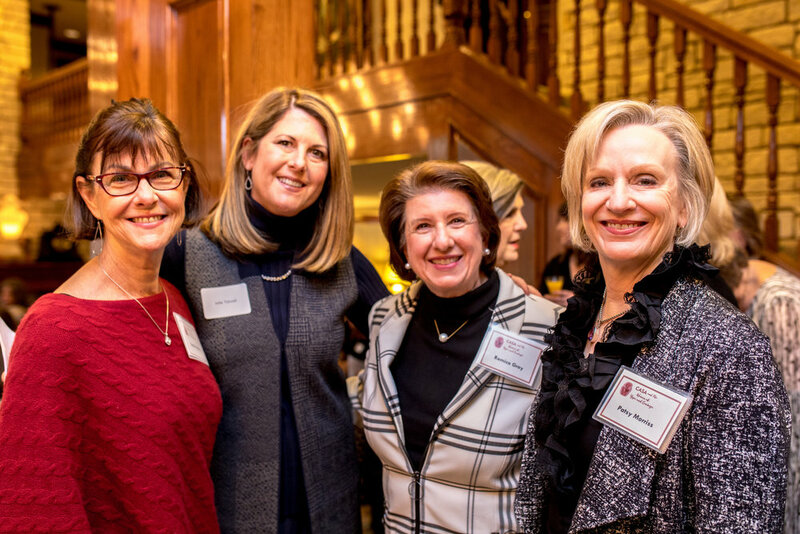 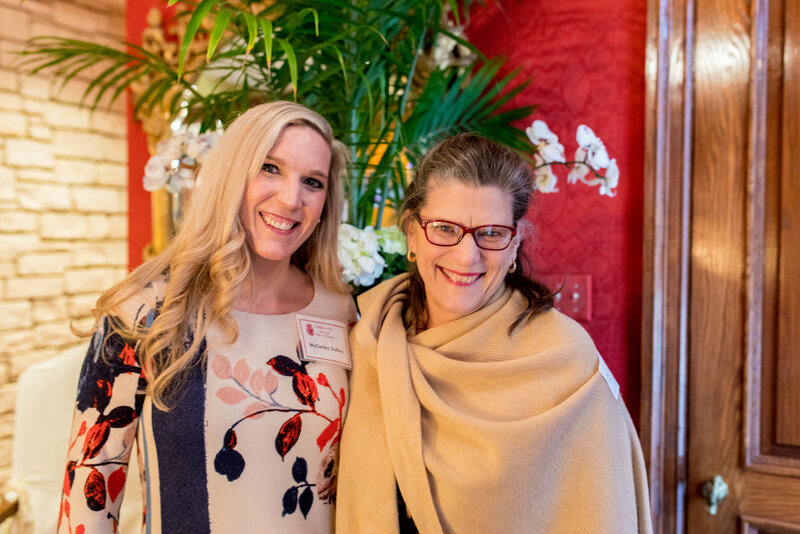 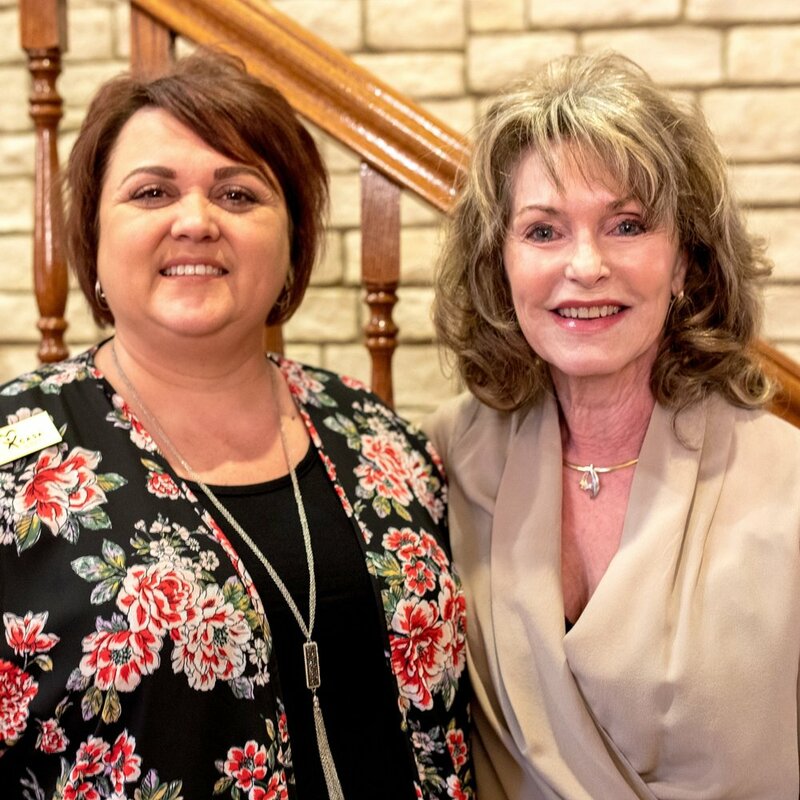 Court Appointed Special Advocates for Children (CASA) held its first Women of Hope and Courage Charter Membership Luncheon on February 8 at the home of Judy Morgan. 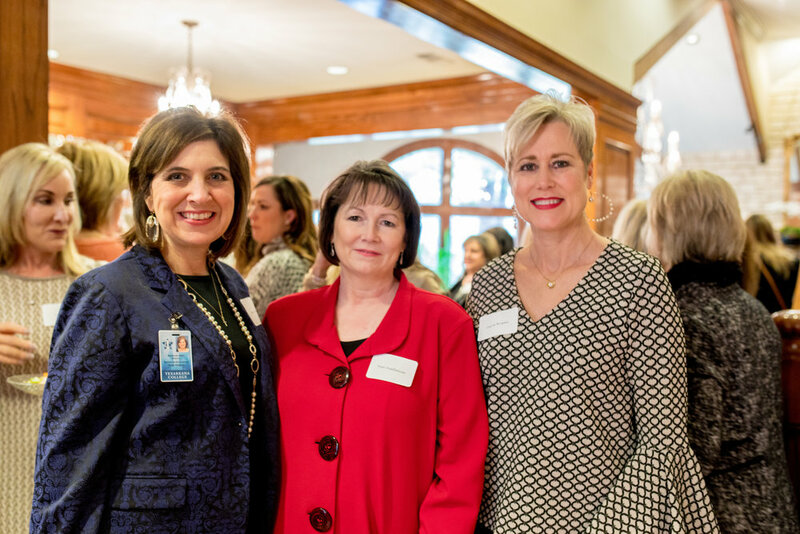 The Valentine themed luncheon, “For the Love of a Child,” brought together 200 strong women as charter members in support of the advocacy that CASA for Children and the Texarkana Children’s Advocacy Center provides annually in excess of 1,000 of our community’s most vulnerable citizens – our children. 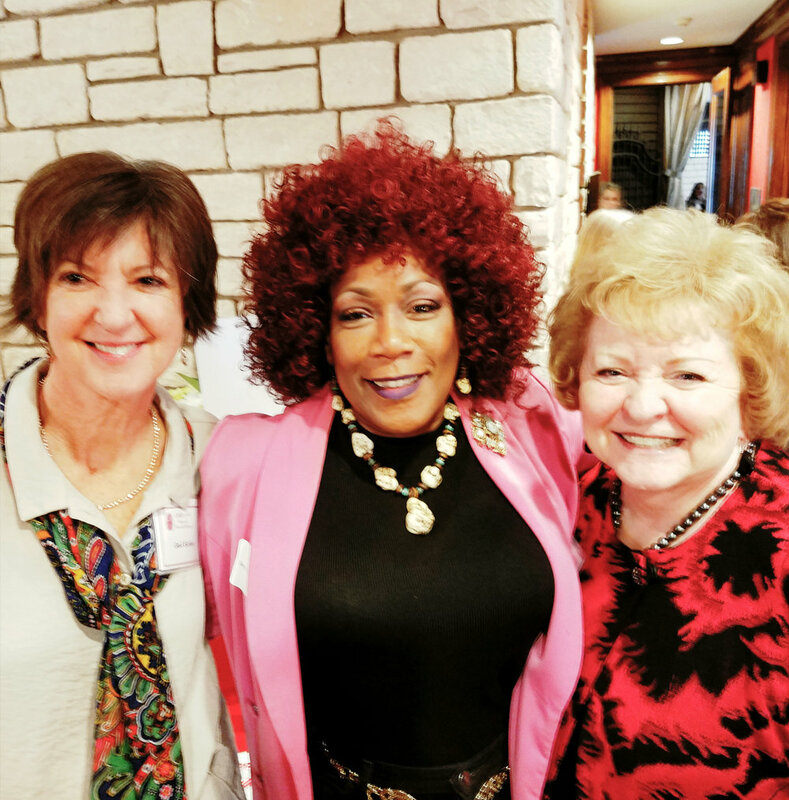 The Women of Hope and Courage members will be ambassadors to assist CASA in helping children to become survivors rather than victims of child abuse.